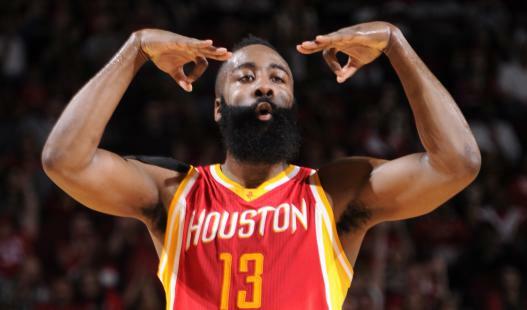 There have been some really great and proficient lefties in the history of the NBA, but Dwight Howard says that his Houston Rockets teammate, James Harden, tops them all. 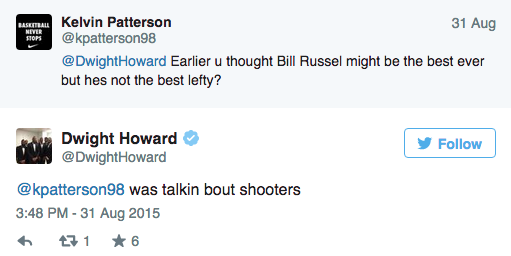 Dwight took to Twitter on Monday, to get a consensus of who fans thought was the best left-handed player ever.  Howard, based off his impulsive tweet, believes Harden is better than 11-time NBA champion Bill Russell, Willis Reed and 10-time NBA All-Star and two-time NBA champion David Robinson as well. Hoping to save face, Howard changed that assessment to shooters of all time.